The Disney+ streaming service is set to add new fodder to launch the network. It has been reported the streaming service will receive a Hawkeye limited series. 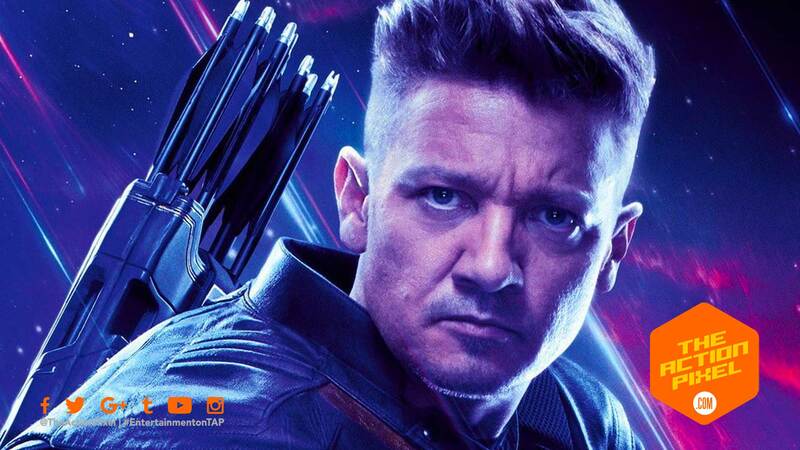 And keeping with Marvel’s superpower – narrative and character connectivity – the Hawkeye series will star MCU’s Jeremy Renner to reprise his role as the arrow marksman. Will the series take have more heart and soul than the character has been alotted in the Avengers movies, mirroring the Matt Fraction, David Aja, and Javier Pulido’s Hawkeye comic book series? It’s anyone’s guess. But what say you? Well, until more news comes, you can see Jeremy Renner’s Hawkeye in the coming Avengers: Endgame feature film.